With today’s technology, there’s no reason why your employees can’t work from the comfort of their own home. Online collaboration tools and the ability to log into a network from anywhere in the world means that you no longer have to be shackled to your office desk. Set up an workspace in your home and stay focused throughout the day to maximize productivity. 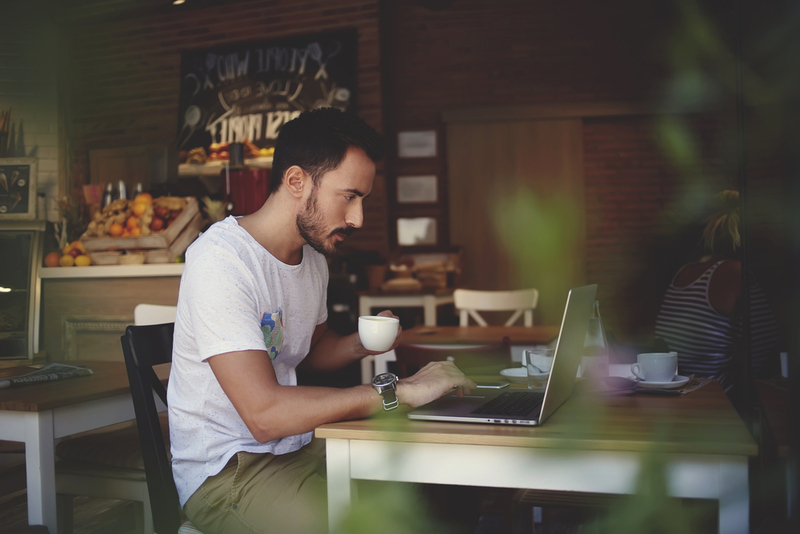 If your employees like a change of scenery, local coffee shops, libraries and many other public places offer free Wi-Fi. This might sound a little odd, but many people actually thrive in these work environments as the buzzing of these active spaces boosts creativity. Some public places offer free Wi-Fi outdoors, so you can get out of the stuffy office and enjoy some much-needed fresh air. For creative employees, finding a space where they can be inspired and stay motivated based on their surroundings is important. Stuffing a creative person into a tiny, isolated cubicle is not always ideal because it often leads to lessened productivity. Coworking spaces bring like-minded people together in one large, open and collaborative environment. These spaces are an ideal place to network and brainstorm, but they also provide you with a comfortable space to work privately without being tied down to a traditional office or cubicle. Coworking spaces can be found in most cities and offer you the chance to make new connections while working in a new, exciting type of work space. Take all of the benefits from the other two options we mentioned: a change in scenery, access to wifi, and a motivational environment and combine it with the professional setting of a coworking office and you have a great solution.